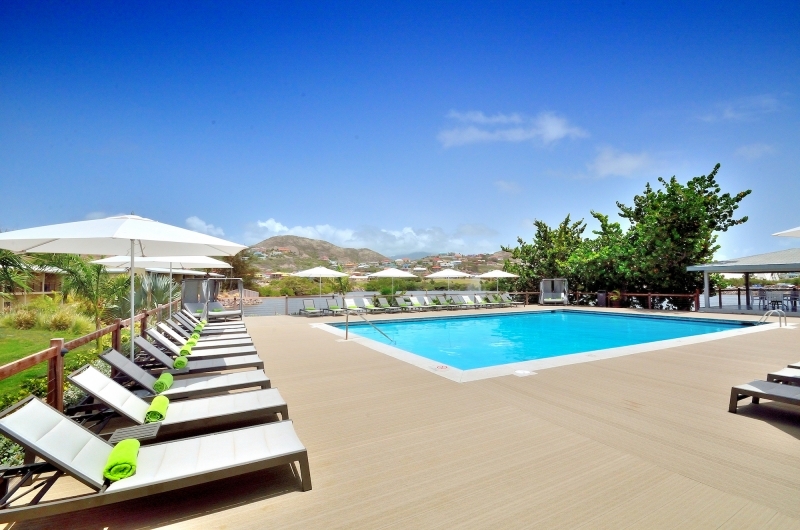 Located in the Eastern Caribbean, the twin-island Federation of St. Kitts and Nevis is an adventure travelers paradise. On and off the course, there is no limit to the activities and experiences that await. Challenging, seaside golf courses. Exciting land and sea based excursions. Spectacular beaches, mountain vistas, and historical attractions. Dining and night life for every appetite. 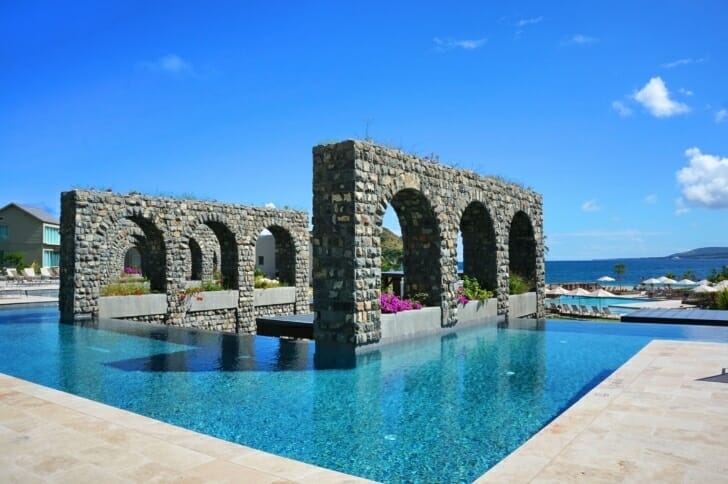 You name it, St. Kitts and Nevis has it. Two Islands. Two Championship Golf Courses. One Amazing Destinaiton. 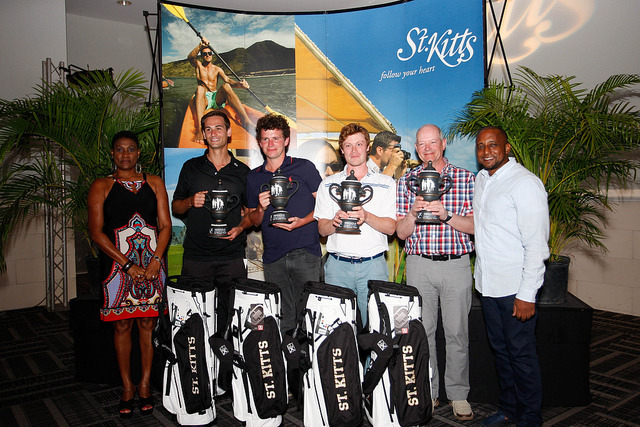 TGC Sports and The Golf Connection is the St. Kitts Tourism Authority's Preferred Golf Tour Operator in the USA. 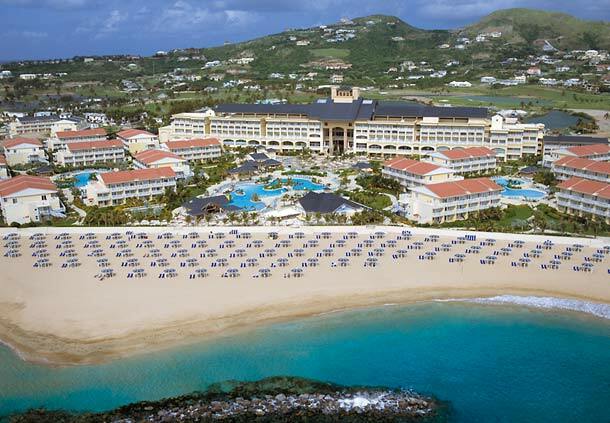 SCROLL DOWN to enter for a chance to win a GOLF VACATION for TWO at the Royal St. Kitts Hotel. No Purchase Necessary. 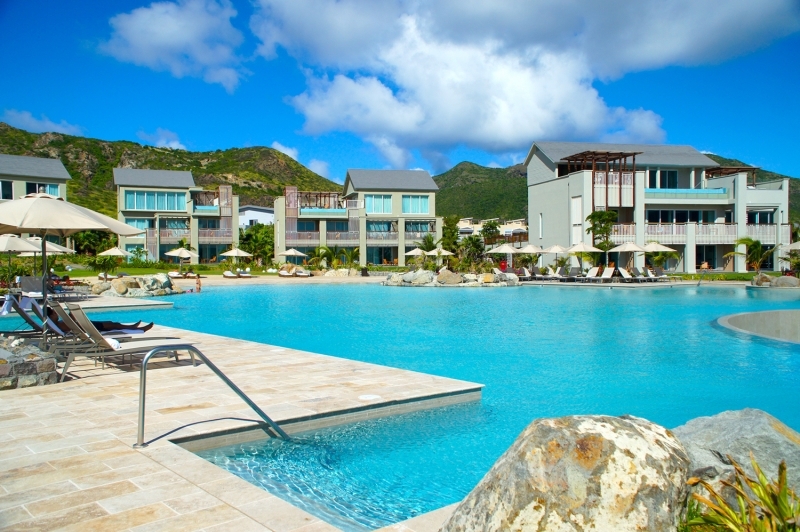 Stay at the ROYAL ST. KITTS HOTEL and enjoy FREE golf. Stay Longer, Play More! 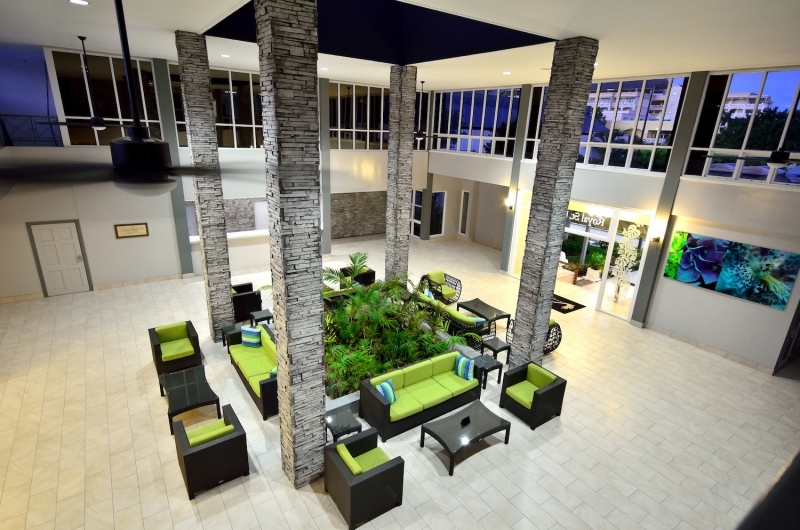 Packages from $400 per person, double occupancy, includes lodging, golf at the Royal St. Kitts Golf Club, airport transfers, all taxes and resort fees! 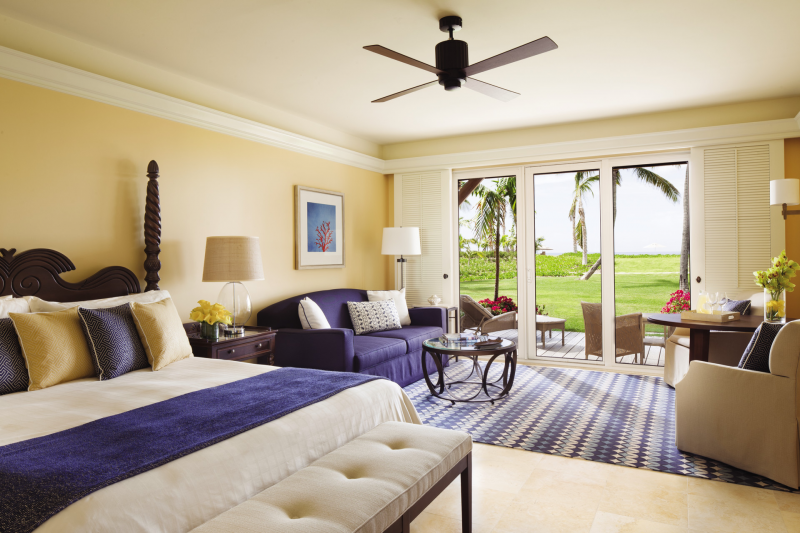 Stay at the new PARK HYATT ST. KITTS and experience the ultimate couples golf getaway! 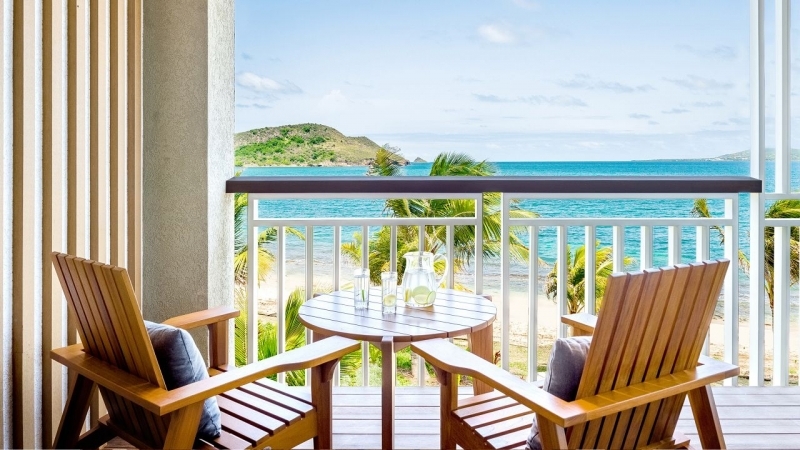 Packages from $4,550 per couple, double occupancy, includes two rounds at the Royal St. Kitts Golf Club, two rounds on the Robert Trent Jones II Course on Nevis, two signature spa treatments, airport transfers, all taxes and resort fees! Book 8 Players, Pay for 7! 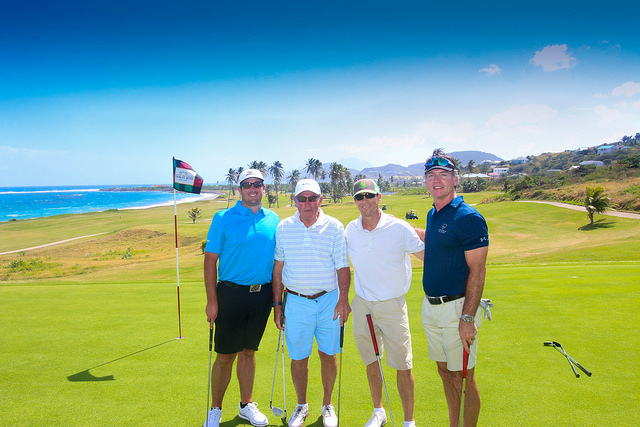 For groups of 8 players or more, includes lodging, daily breakfast, golf on St. Kitts & Nevis, and more. 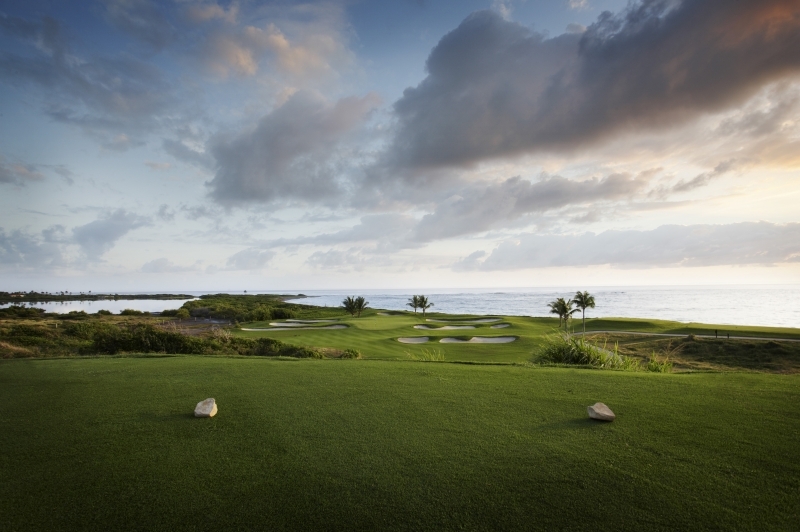 Enjoy 4-nights, 5-days at the spectacular FOUR SEASONS RESORT NEVIS, including two tournament rounds on Nevis and one on St. Kitts. Choose between Bed & Breakfast or All-Inclusive meal plans. Packages start at $4,250 per couple. PRO-AM DIVISION is for teams hosted by a PGA accredited golf professional. AM-AM Division is teams consisting of two-amateurs. All amateurs must have a verifiable handicap. Choose between five different hotel options. 5 and 7-night entry packages include daily breakfast, one practice round, three tournament rounds with lunch, group dinners, all transfers and more! 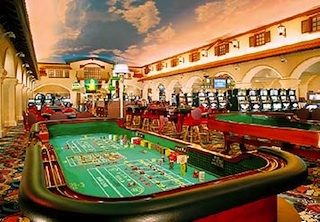 Entry packages start at $2,650 per person, single occupancy. Have a team of 3 Ams, but no pro? You're a single amateur and want to play? No worries ... we'll find you a pro or team! Email Tom Jaronski, Tournament Director, to get matched up. DON'T SEE WHAT YOU'RE LOOKING FOR ? 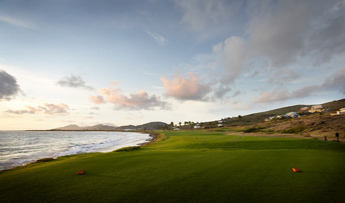 If you have questions or would like TGC to customize a St. Kitts and Nevis golf package especially for you, just determine your travel dates and let us know what you're looking for. We'll take care of the rest and have answers or a quote back to you right away. 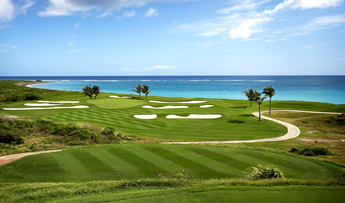 WIN a Golf Vacation for Two at the ROYAL ST. KITTS RESORT including golf at the ROYAL ST. KITTS GOLF CLUB. No purchase necessary. Airfare not included. Blackout dates apply.